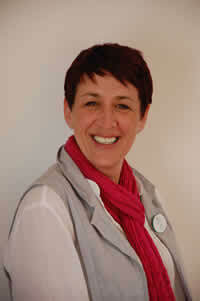 Teresa has worked in care since 1989 and at Management level since 1999. 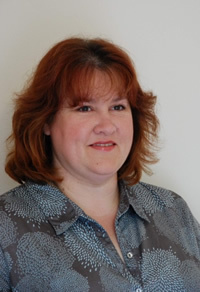 Teresa holds a University Certificate in Health and Social Care Management, NVQ Level 4 in Management and an Open University certificate in Mental Health and Distress and the Leadership and Management Award. 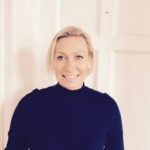 In addition to Sally’s Registered General Nurse qualification, Sally holds a University Certificate in Health and Social Care Management from Portsmouth University and a NVQ Level 4 in Care Management. 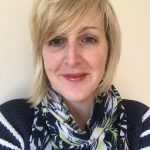 Laura started with Island Healthcare Ltd in 2004 and currently holds NVQ 2 & 4 and an Institute of of Leadership and Management Certificate. 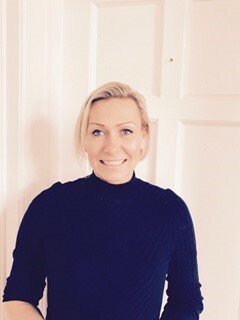 Kate Hall is Registered Manager at Westview House, holds an NVQ level 4 in Health & Social Care and the Leadership & Management Award (LMA). 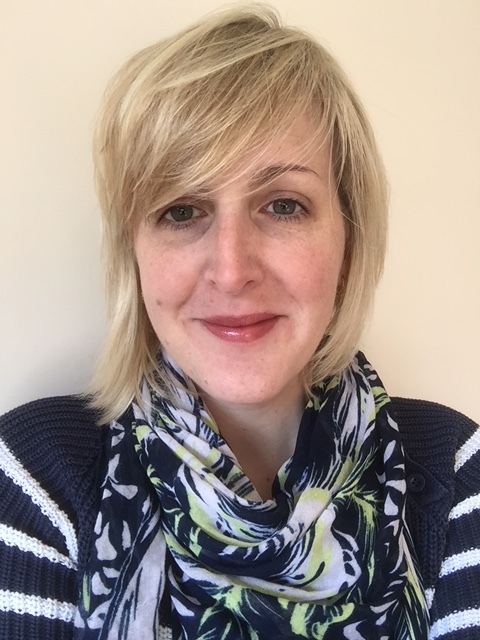 Kate has worked in care since 2007 with experience in care management roles for 4 years with a local domiciliary care provider and for Island Healthcare Ltd since 2009 where she was Deputy Manager before taking up her current role. 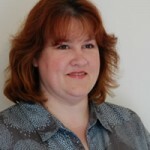 Donna has worked in care since 2002 and obtained a BSc (Hons) degree in Occupational Therapy at the University of East Anglia. 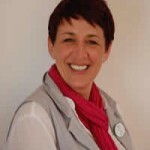 She returned to the Island to work in Acute and Community Mental Health Services before taking up post as the Registered Manager at Brighstone Grange in 2010. 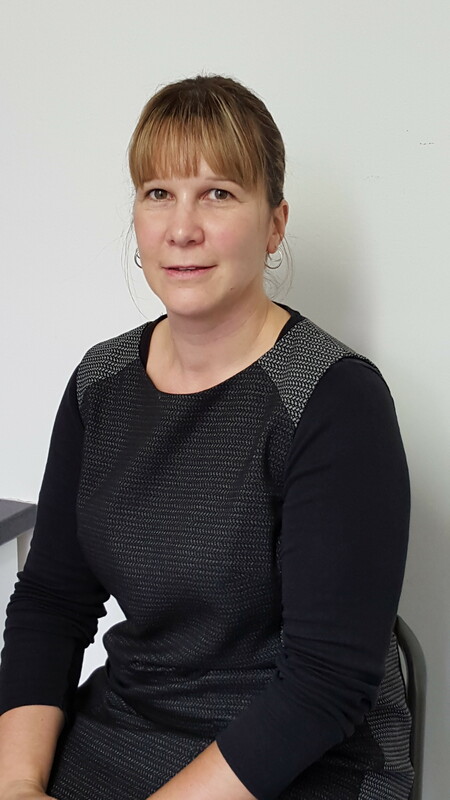 Donna holds a level 4 Leadership and Management Award and joining Island Healthcare in October 2016 to become staff training manager. She resumed her previous role as Registered Manager in April 2017.